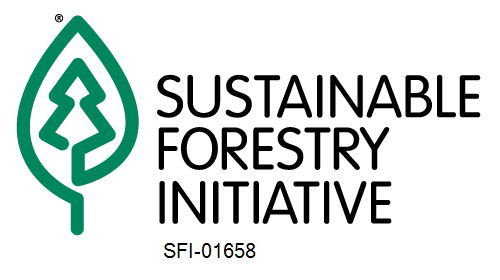 In an effort to provide additional opportunities for meaningful participation early in the operational planning process, Spray Lake Sawmills is offering a collaborative stakeholder planning session. Spray Lake Sawmills values stakeholder input and wants to provide opportunities for collaboration to improve operational plans. The Burnt Timber Creek Planning Session will be held on May 1st, 2019 at the Cochrane RancheHouse in Cochrane, starting at 5:30 PM until approximately 7:00 PM. If you are interested in participating, please RSVP to woodlands@spraylakesawmills.com by April 29, 2019.